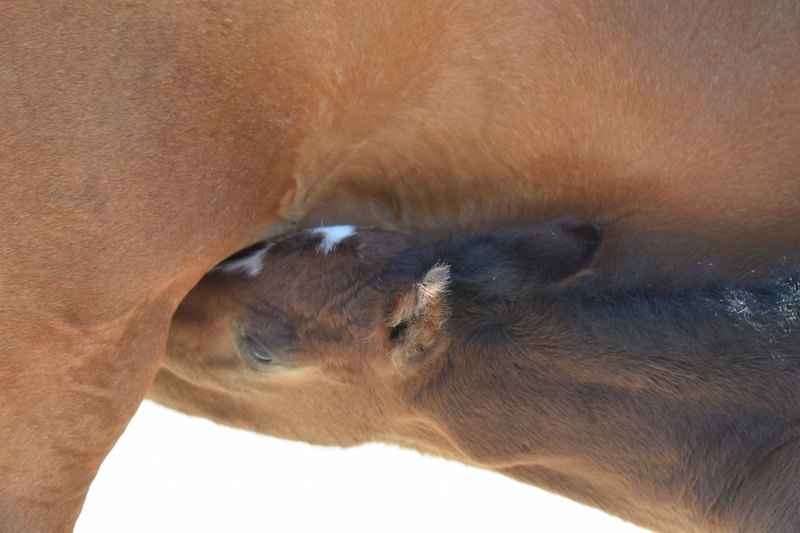 Breeding a successful dressage horse involves art, science and luck. 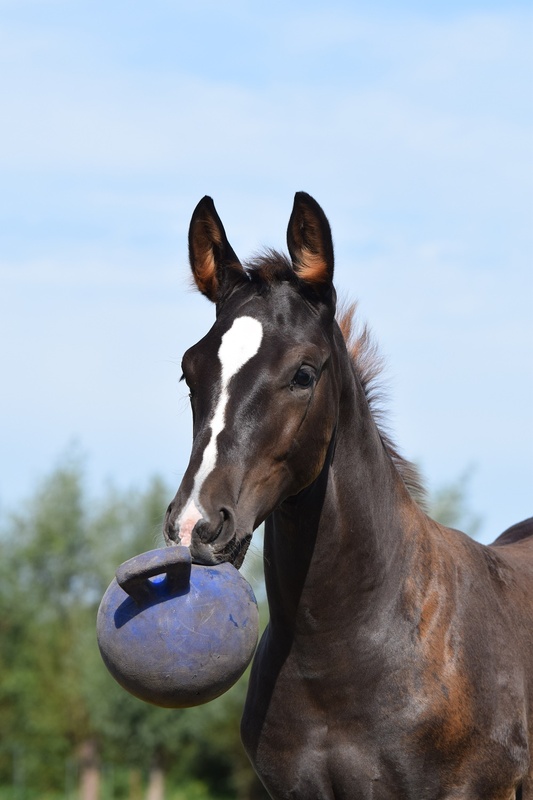 To help luck we make sure our horses come in hand daily and are prepared for working with people from day one. When it comes to science, each parent must contribute positive traits, which in combination produce exceptional offspring. To achieve this goal, Marjolijn Olsthoorn searched for years and years to find this exceptional broodmare selection. 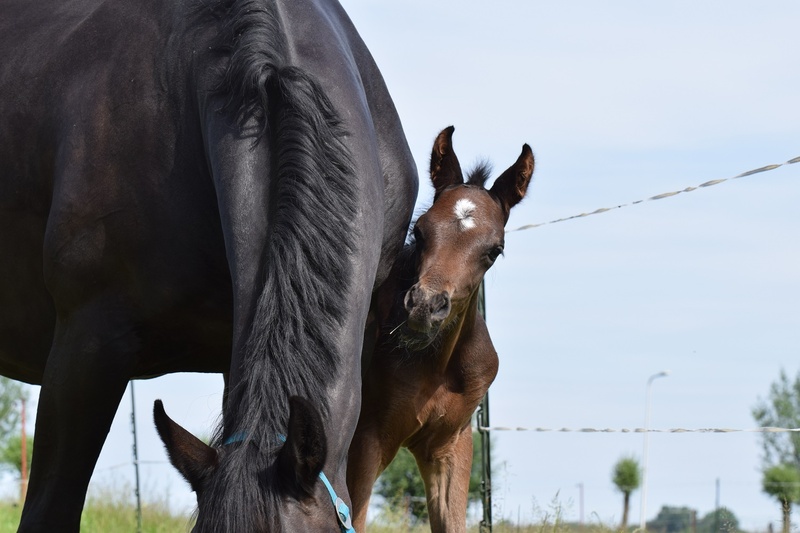 Mares with an outstanding character, rideability and a solide based dame line, but with some jumping blood background, so their characters are expected to be less spooky and more easy to ride. 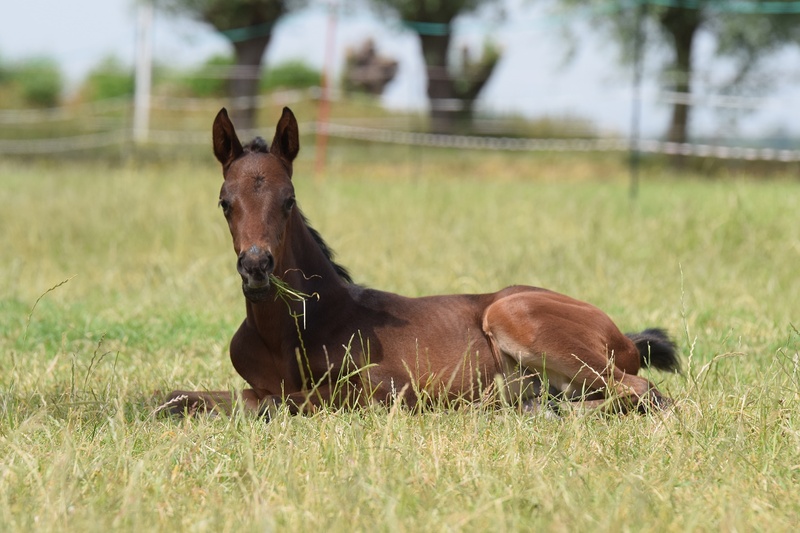 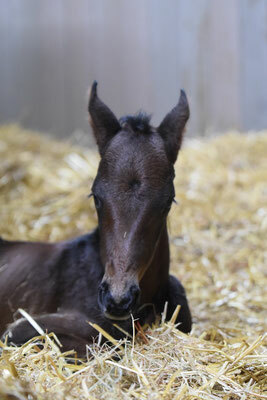 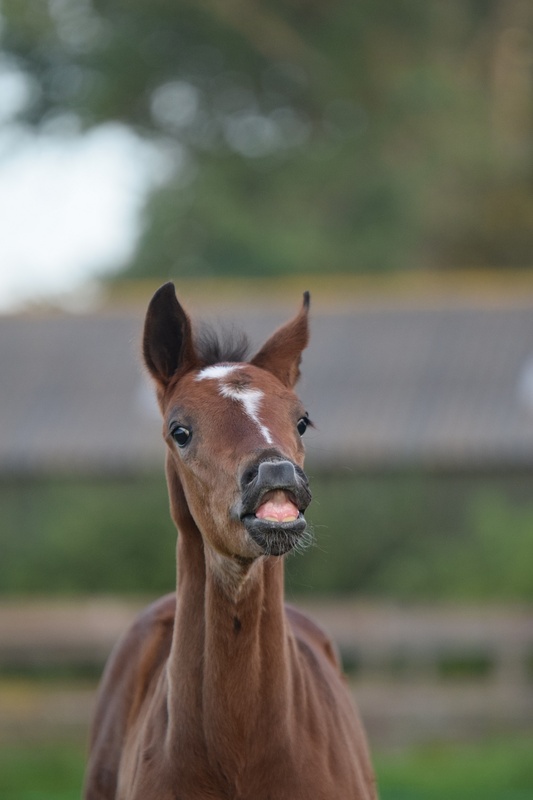 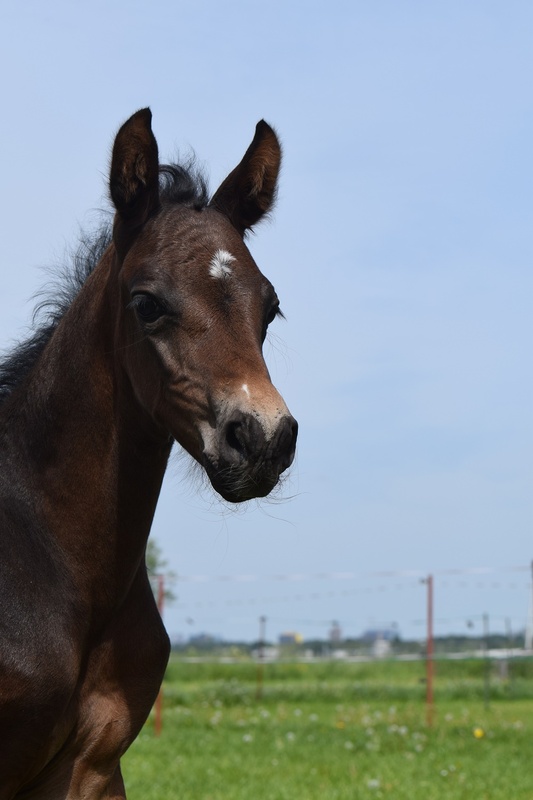 But thats not all, when it comes to art have a look at our foals and you know what we mean!